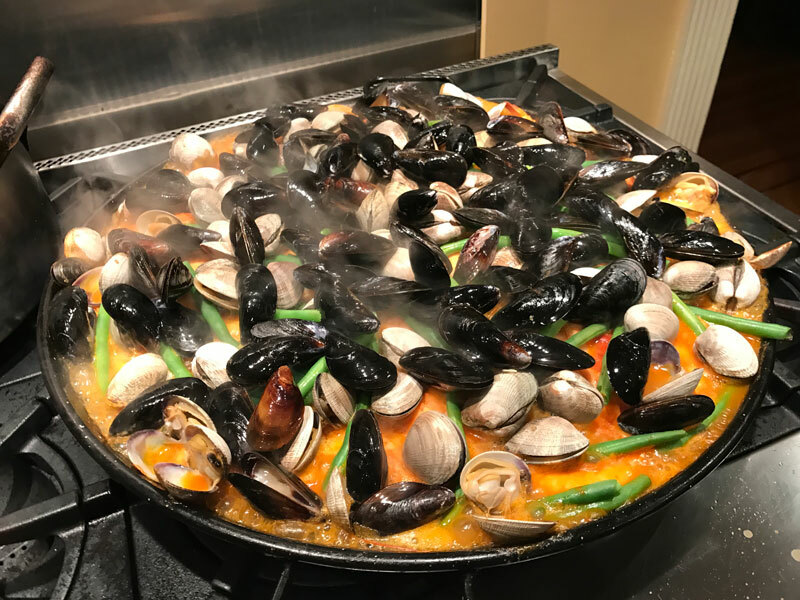 We offer cooking & catering services including cooking class parties and private dinners, including mobile paella feasts. We feature Italian and Spanish inspired dishes of the highest quality, and use locally grown and artisan ingredients. Email us with the experience that most interests you and what dates you and your friends--or corporate colleagues--are available. All experiences start at $125 - $135 a person (varies according to menu and number of courses) per person and include detailed, step-by-step recipes. A minimum of 4 guests are required for this pricing. If your group is only 2 guests you may pay a $150 upgrade fee to make the evening private for just the two of you. For groups of 4 or more a 20% gratuity will be added. You are welcome to bring with you wine or spirits to have over the course of the evening. A typical experience lasts about 3 to 3.5 hours. 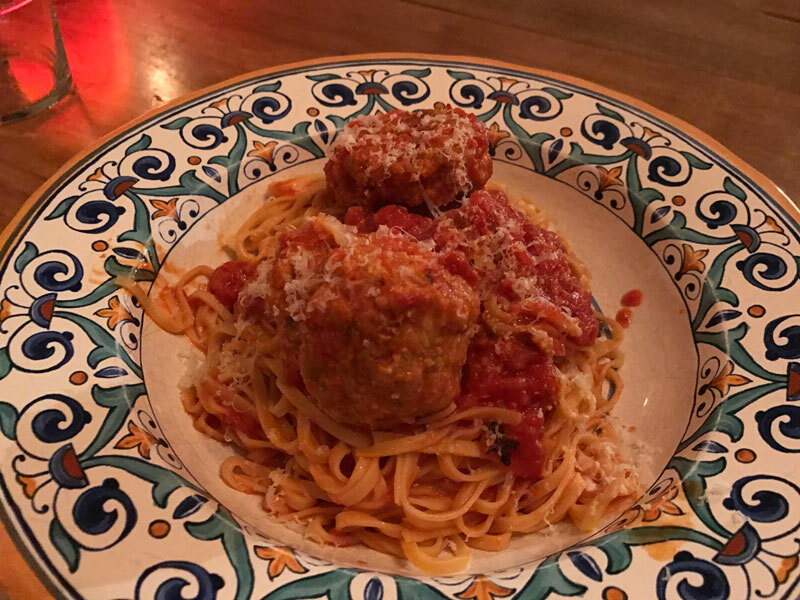 We are happy to customize the dinner--or lunch--to your liking (below are just a few examples of our more popular offerings – we can do nearly anything Italian or Spanish). All cooking class parties include appetizers and a fantastic dessert from Spain called La Quesada (think cheesecake meets flan). We can accommodate vegetarian diets. Email us with the experience that most interests you and the dates you are available. ​You may also call us at +1 415-425-3444. CLICK HERE FOR OUR CALENDAR AND BOOK ONLINE! -Hand-made parpadelle served with a classic Bolognese sugo of ground pork, beef, carrots, onion, tomato paste, white wine & milk & lots of Parmigiano Reggiano. -Five Dot Ranch slow-braised beef with wilted Swiss chard. -Spanish seafood paella with head-on gulf prawns, clams, mussels, piquillo peppers & green beans. -Salad of radicchio, endive & little gems with Sherry vinegar, olive oil, coarse salt & seasonal fruit. 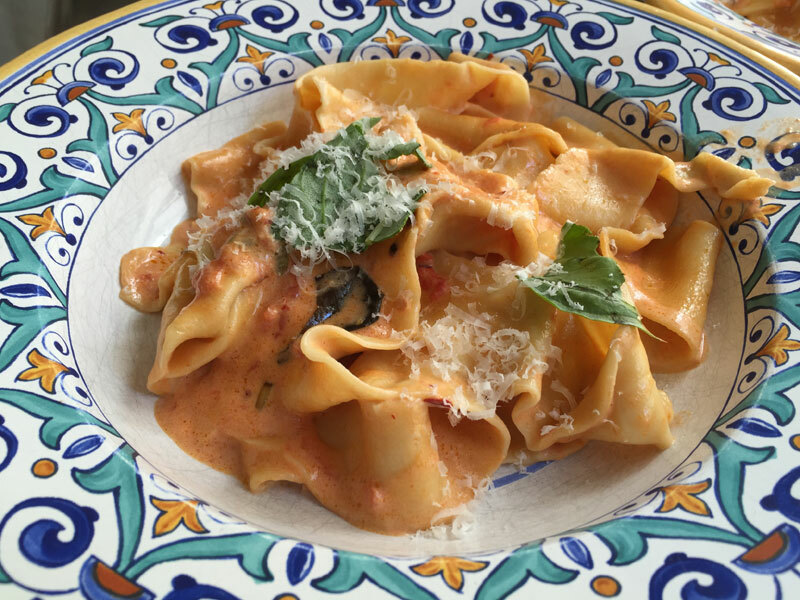 -Hand-made pasta dough, cut into parpadelle & served with my San Marzano tomato "comfort sauce" with a touch of chili flakes, cream & Parmigiano Reggiano. 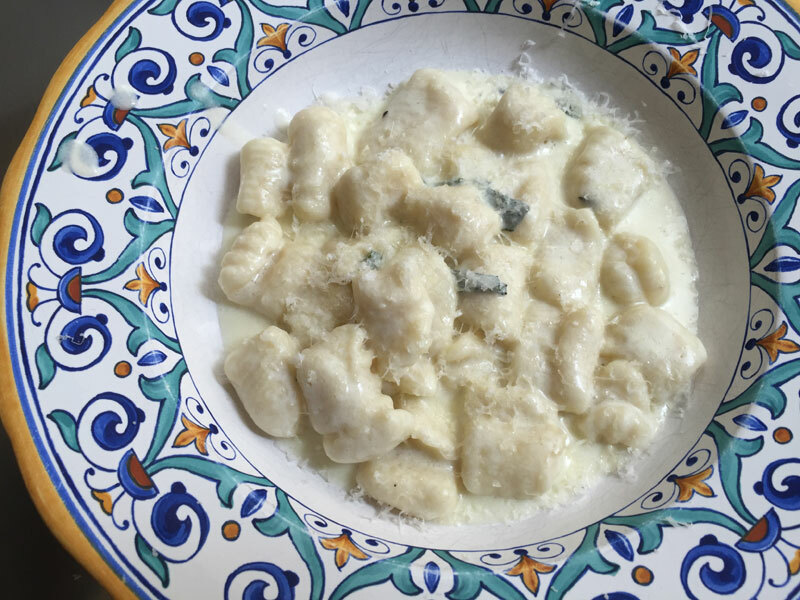 -Hand-made potato gnocchi, served with a butter, sage & cream sauce with Parmigiano Reggiano. -Five Dot Ranch slow-braised beef with wilted Swiss chard​. -Hand-made "polpettini" with heritage pork, bread crumbs, ricotta, egg served with bucatini & lots of Parmigiano Reggiano. 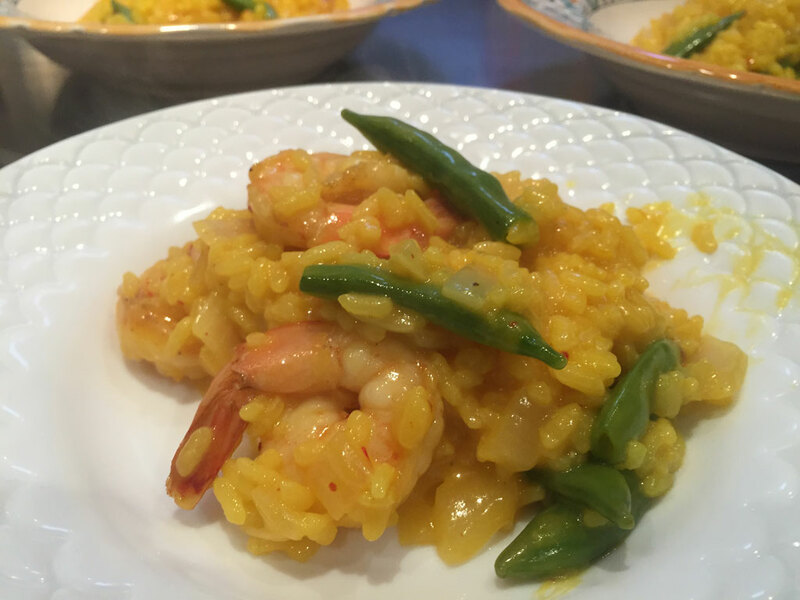 -Carnaroli rice cooked with white wine, saffron and gulf prawns. 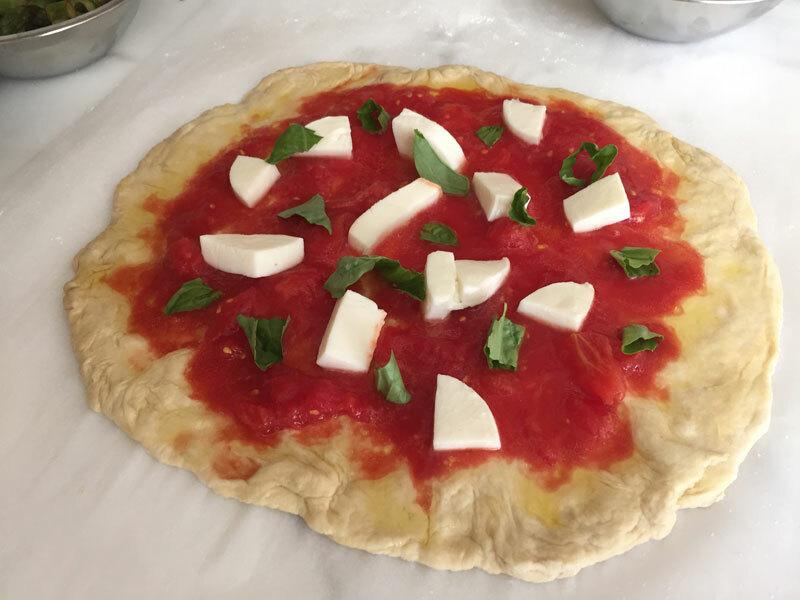 -Classic Neopolitan pizzas made with double zero flour, including Margherita and fungi pies. Customize your own with James! 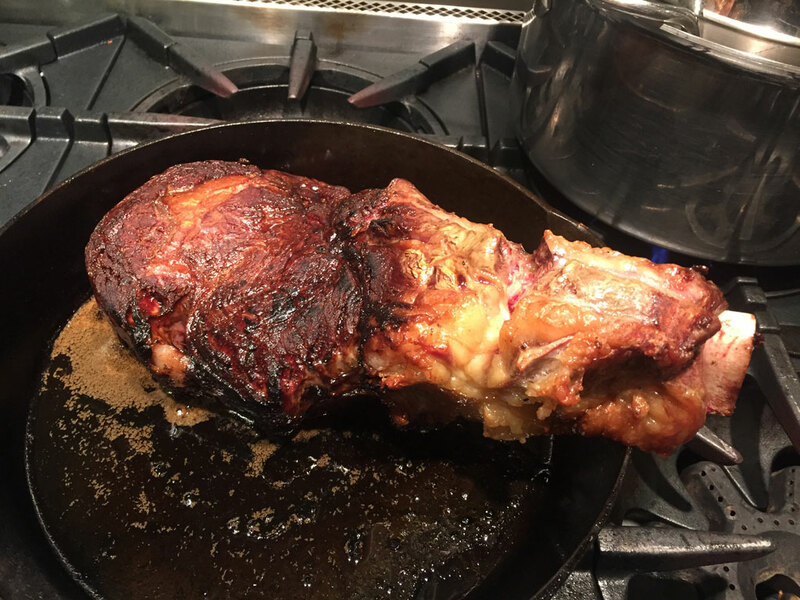 -Learn how to cook a variety of cuts of meat, including a double-cut, bone-in cowboy steak (ribeye) and a bavette. Served with a classic Caesar salad & baked potato with butter, chives & Strauss sour cream. 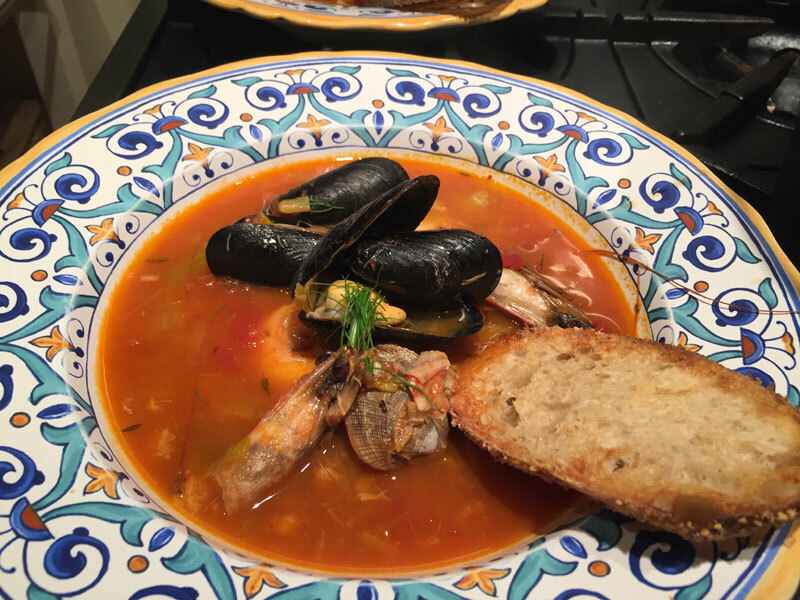 -Classic bouillabaisse with head-on gulf prawns, mussels, clams, thyme, saffron & snapper. Accompanied with plenty of crusty bread & garlic aioli.